Finding a bottomless brunch restaurant can be hard when most recommend reservations. You might end up bummed if you do it too late. Thankfully, some places still have spots available even the night before, which are hard to come by. Dos Caminos is a restaurant, which has a few different locations in Manhattan, that offers a two-hour bottomless brunch add-on for $18. This prices is one of the cheapest I’ve ever seen. You can choose mimosas, frozen margaritas, bloody Mary’s, screwdrivers, or sparkling wine. This add-on is truly worth it, since the waiters don’t leave you with an empty glass for long. Dos Caminos’ menu has so many great drink and meal options that it was hard to choose! After weighing my options, I ordered bottomless frozen margaritas and Mexican French Toast. This dish already sounded amazing. It tasted even better! This dish is described in the menu as “crispy pan torrejas, rum, and cajeta caramel roasted bananas. Cajeta is a syrup which is usually made of sweetened, caramelized goat’s milk, according to Wikipedia. The cajeta roasted bananas, whipped cream, and syrup made the perfect topping combo for French Toast. Dos Caminos got it just right, and it was so hard not to order some to-go. If you like or want to try French toast, this is one you definitely need to try! Dos Caminos’ bottomless brunch is absolutely worth it. If you’re looking for a place to brunch in NYC during the weekend, definitely check it out! Updated 1/8/19: Fever NYC’s Twitter seems to have been deleted. A new page wasn’t available on Twitter. I decided to go to the city on a whim, which is something I like to do. 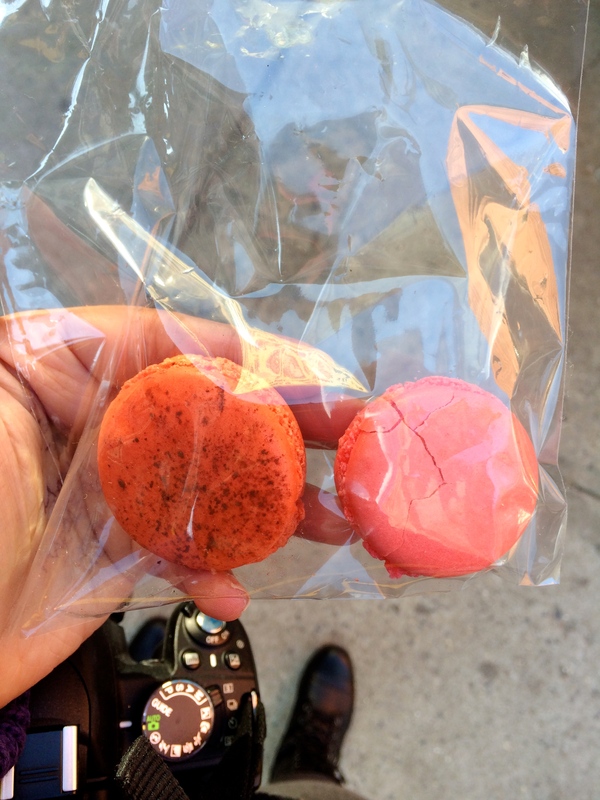 I saw Fever NYC’s tweet about free macarons at Mille-Feuille Bakery. Later on, I found out that it was Macaron Day. I didn’t get there before they ran out of free macarons and decided to get a couple to try. I’ve wanted to try macarons for so long and finally got to try them! 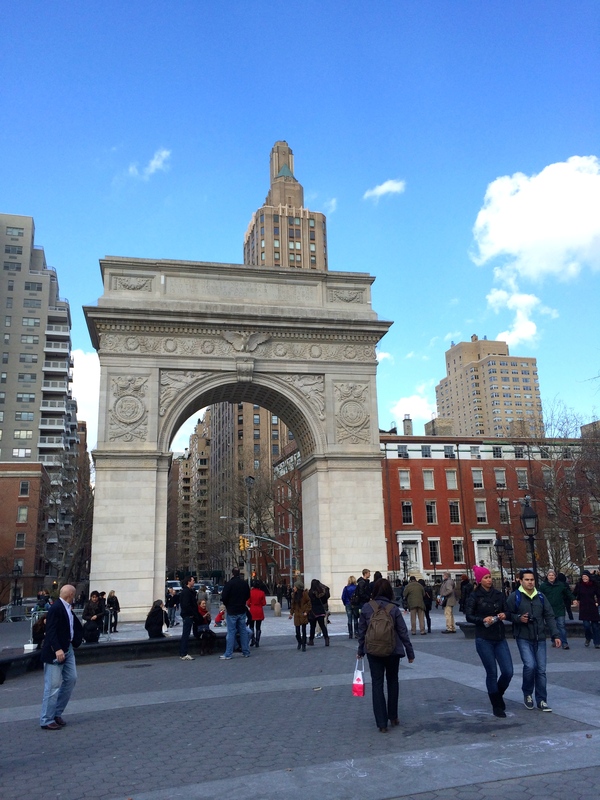 I decided to walk around Washington Square Park before I went to Mille-Feuille Bakery. A couple of women stopped me and asked me if I knew it was the International Day of Happiness, and I nodded. 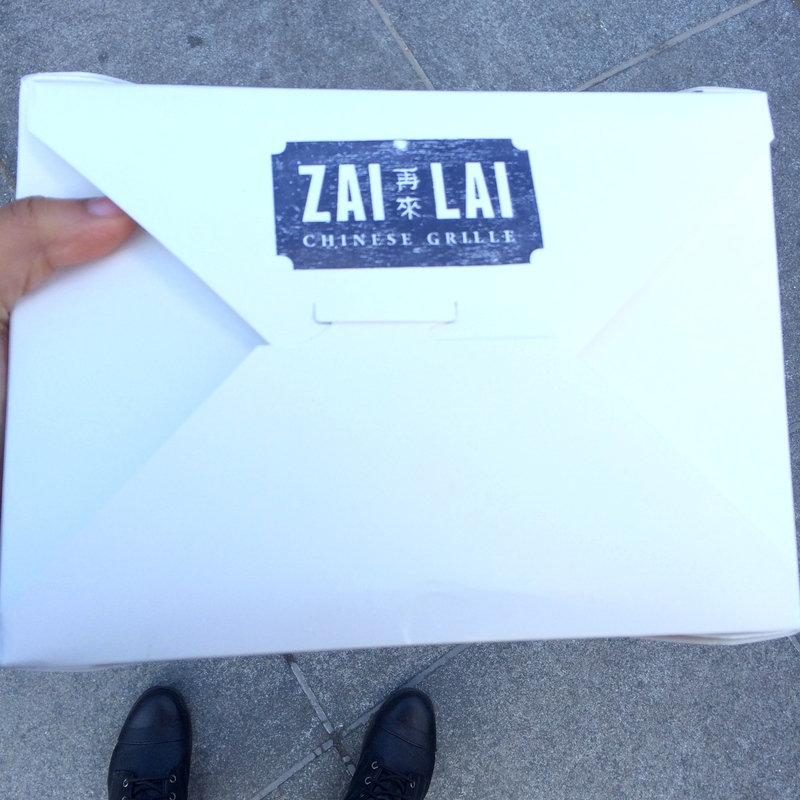 We had a nice chat about school, and they gave me free food to celebrate this wonderful day. I thought it was such a kind gesture. The women I chatted with and some other people were giving food to everyone in the park. I thought it was such a nice thing to do and a great way to celebrate! 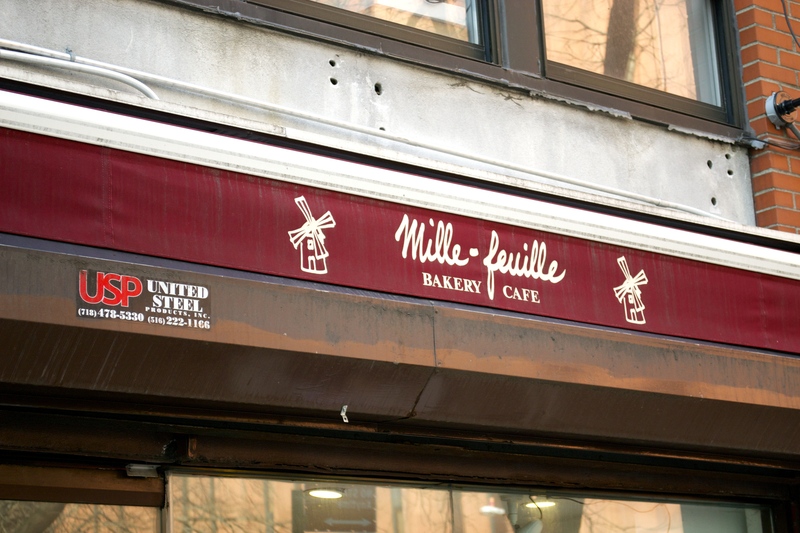 I eventually made my way to Mille-Feuille Bakery. I thought macarons would be good, but I didn’t think they’d be that good! So thanks to them for the yummy treats. I bought passionfruit and rose, and ended up with rose because so many of the macarons were gone. Passionfruit was my favorite out of the two, and it tasted even better than how I thought it would. I wasn’t a huge fan of rose because flower-flavored food isn’t my thing. I’d absolutely go back to try the other flavors.